Bjørg-Karin Ringen listens to her father talking about the war.Her comments are in parentheses. My military career started with 83 days at Jørstadmøen in 1938. Since I was a proficient swimmer I suggested that we took swimming as an alternative to some of the long marches. 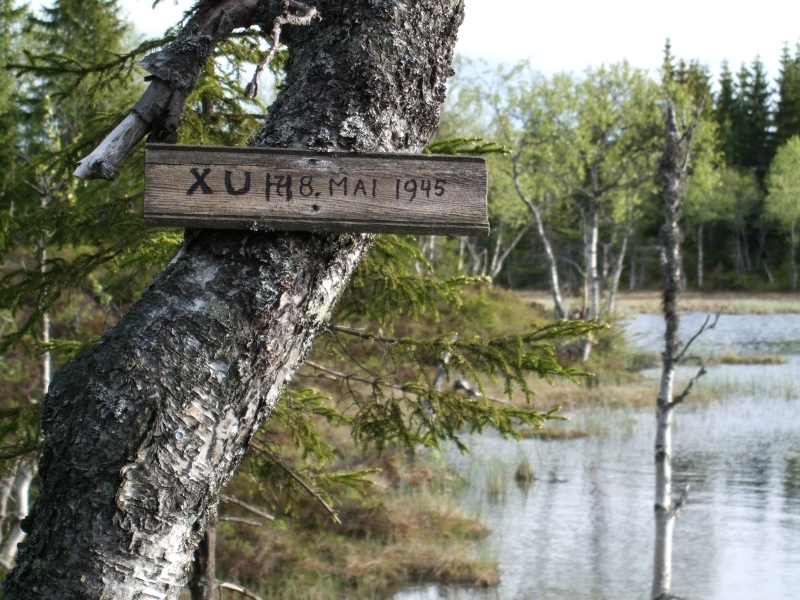 The water was ice-cold but we took our final proficency test in a tributary of the river Lågen. 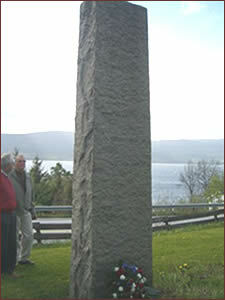 On March 27 1940 I was sent to Lillehammer where military gear was issued. From Lillehammer we went by train to Dal and then marched to the camp at Trandum where we were given small-arms instruction. 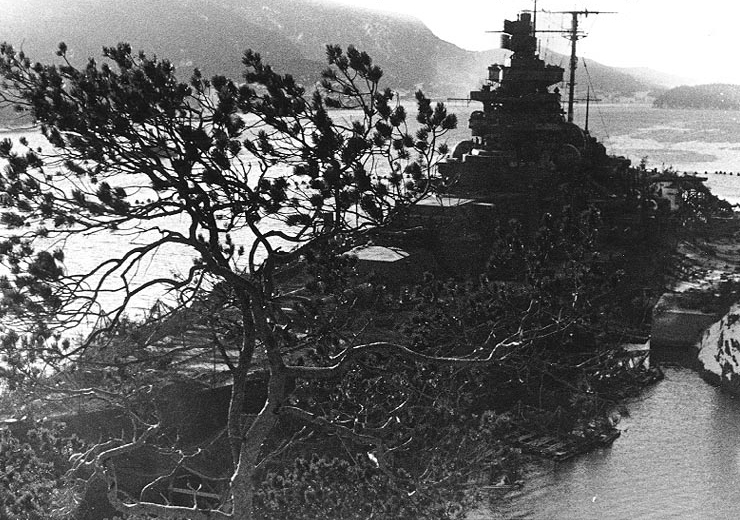 At 0430 on April 9 we heard that the Germans were on the way up the Oslofjord. Two companies of 100 men were organised. We were given 50 rounds of ammunition each. This was all we had to fight with. We marched down to the railway station and headed for Oslo. Our first stop was at Kjellerhorn bridge. Two of us were posted as guards. The traffic was heavy – mostly with people evacuating from Oslo. I especially remember a large, blue bus. Afterwards we marched to Nittedal and spent the night at a farm close to the church. The next day we took up positions in deep snow in a large pasture at Jessheim. We had no contact with the enemy but we noted the heavy traffic from Garderrmoen, including a man with a white flag who came along the road in front of a convoy of vehicles. 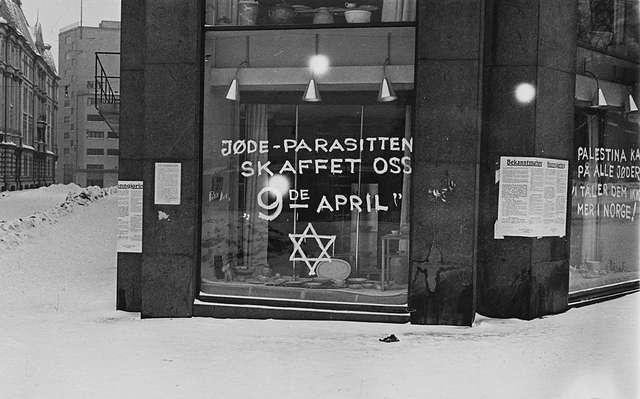 We were ordered not to shoot.because the passengers were Norwegians who had been taken prisoner at Gardermoen. The convoy didn’t stop and we, of course, didn’t shoot. We marched to Bøn station. It was a long way and some of the men couldn’t make it. They were picked up and driven the rest of the way. Our next position was in a chlorine factory – a gruesome place. We were told to piss on a handkerchief and hold it over our nose if the building was bombed. 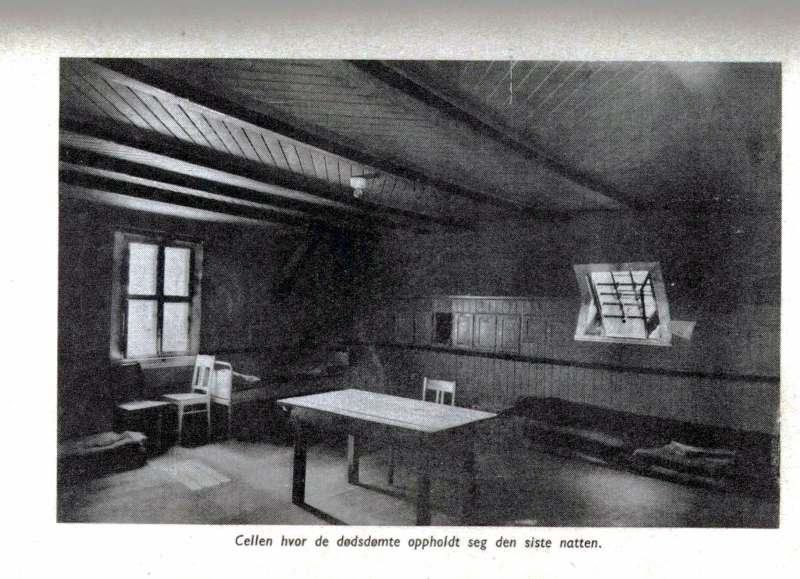 Two isolated Germans were killed and carried into the freight depot at Bøn station. A third German was taken prisoner. There were many casualties in the fighting around Strandlykkja and most of them were German. I remember a bus full of German soldiers that was shot to pieces. The fighting was so hard that they withdrew to await reinforcements which, unfortunately, came over the ice. Possibly the Germans thought that the King and Government were escaping along this route but they were wrong. We joined up with the others again. In all the confusion the back-pack I had found at Headquarters had once again got lost. We came to a huge open field leading up to a farm. As we carefully advanced we were met by gunfire. The Germans could have mowed us down but luckily they didn’t. We marched up to the farm with our hand above our heads – prisoners. The two we had sent to Strandlykkja were also captured but one of them, Olav Odden, managed to escape on skiis. We were transported to Tangen to work on rebuilding a bridge. In groups of 10 men we carried logs up from lake Mjøsa. We lined up alongside the logs in order of size. The tallest in my group was sausage-maker Åge Kristiansen from Gjøvik. I was number two. Åge was a bit hard of hearing and when the order to put down the log was given he didn’t react and was slightly injured. He ended up working in the kitchen. After this at least the food was better. After working on the bridge we were sent to Eidsvoll and spent the night in a warehouse full of supplies. I found some biscuits and a kilo package of sugar. We continued by train to Oslo next day and were marched up to Akershus Fortress from the railway station. During the day we worked at clearing out a supply depot. One Oslo man managed to smuggle out a rucksack of goods every day. We spent several nights in the old Freemason Lodge . Sleeping was difficult because of the English planes and bombs. One day there was a roll-call for fifty men. The fiftieth man didn’t answer so I took his place. I didn’t know what was to happen but I took a chance – I wanted to get away from the sleepless nights and the bombing. Wherever we were going couldn’t be worse than where we were. As we marched to the railway station people in the streets gave us chocolate. Uncertainty hung in the air as the train pulled out of the stationn. We talked and wondered – were we on our way to Germany? We were from different companies and didn’t know each other. When the train continued through Drammen and swung towards Hallingdal we were able to relax. The train seopped at Svenkerud where the old bridge had been destroyed. It was too difficult to repair so we were forced to continue the unfinished task of building a new two-track railway bridge across the valley. Before the job was finished I got the opportunity to return home. Just before leaving we received our ‘wages’ for working on the bridge – kr.2 pr hour. If I had known this I would have stayed another week. The pay was good and conditions were not too bad. When I got home to Gjøvik I bought a bicycle and a four-mans tent for the money.